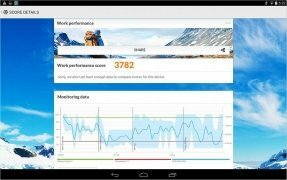 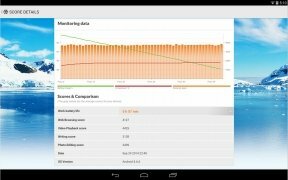 To measure how your Android device is working, regarding both its performance and it's battery life, the best application available is PCMark. 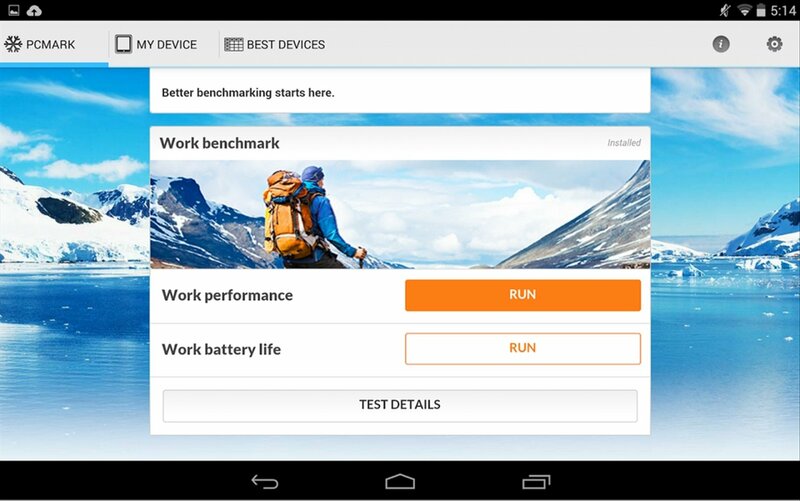 This benchmark tool puts it to real-life tests based on the usual activities of users. 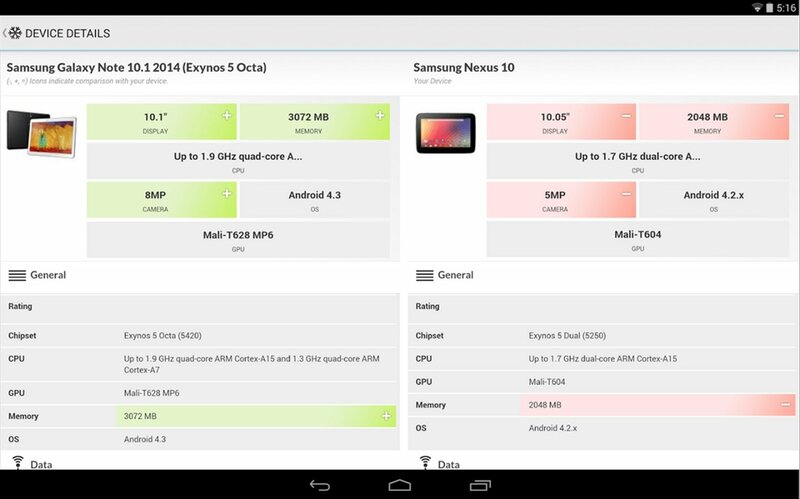 Find out if you have a powerful Android device. 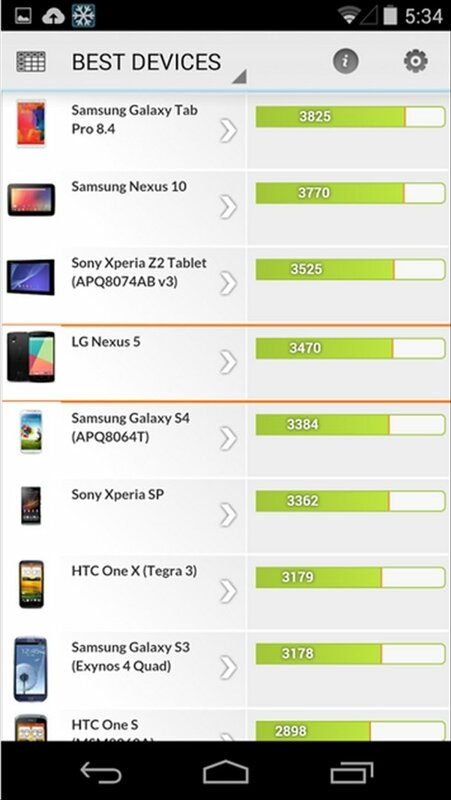 As well as offering you a score for your device, PCMark for Android also offers you comparative tables so that you can know how powerful your Android is compared to other models. 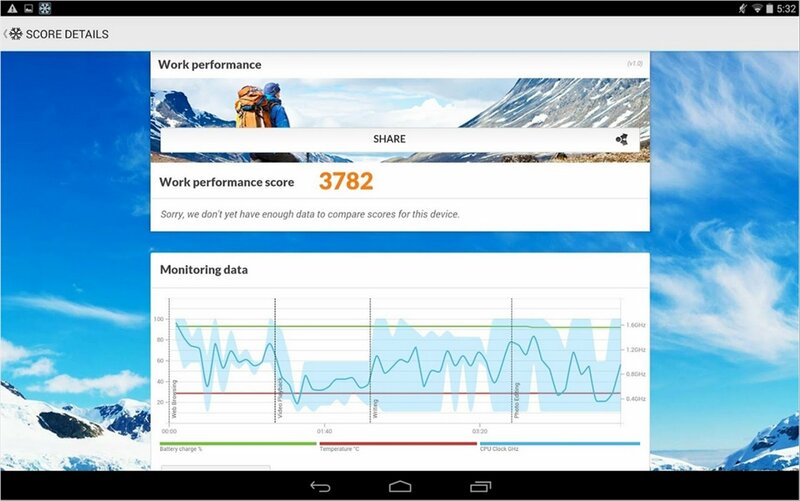 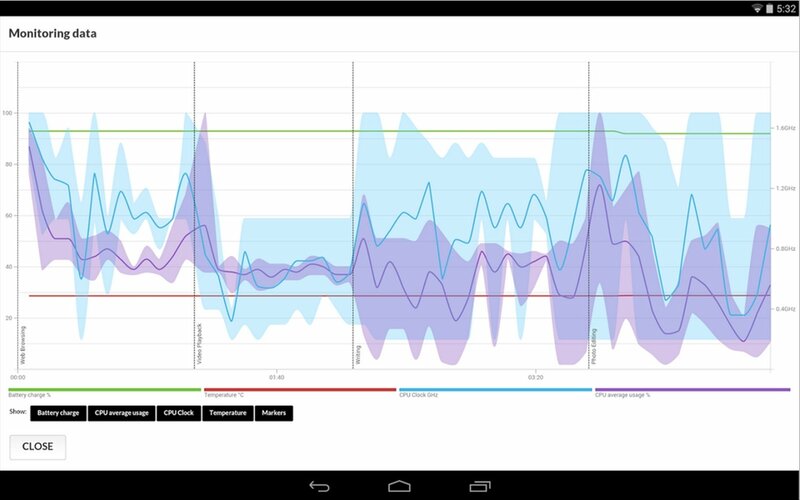 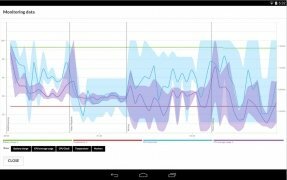 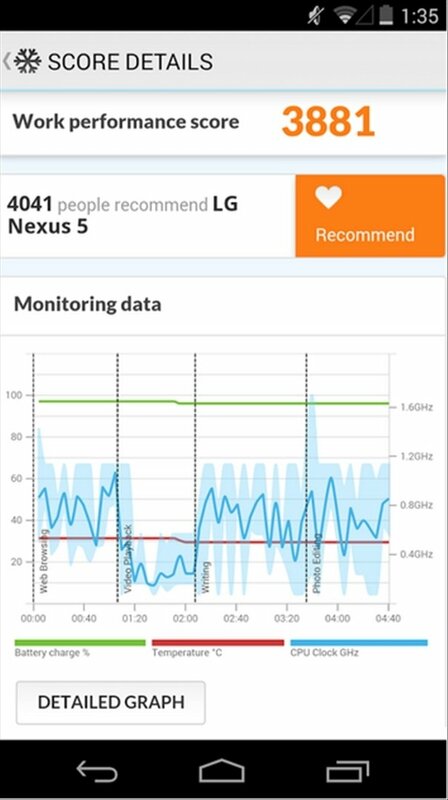 Assessment of the performance of Android devices. Calculates a score based on the tests carried out. 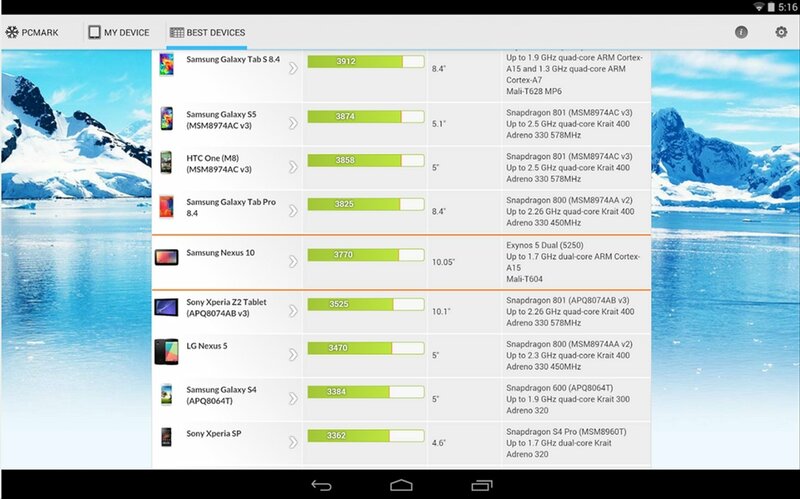 Comparison with other Android terminals.